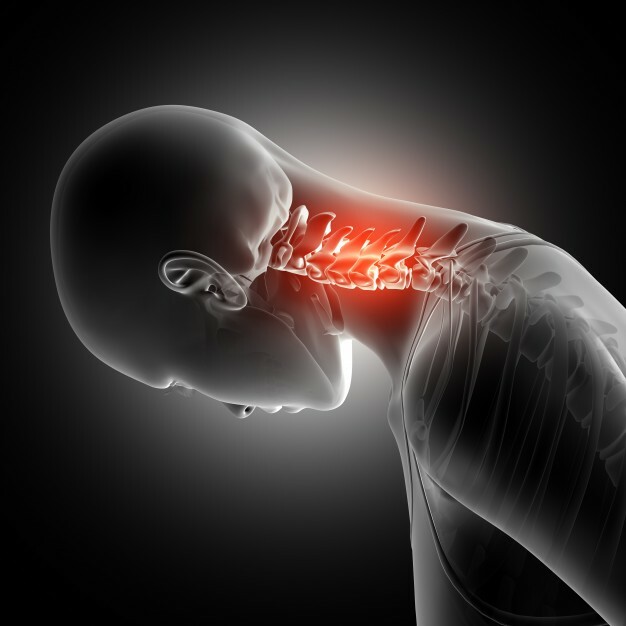 Neck pain is a widespread problem afflicting two-thirds of the population at some point in their lives. Neck muscles can be strained from poor posture from leaning into a computer or hunching over a workbench. Wear-and-tear from arthritis is also a common cause of neck pain. Health Plus Physical Therapy Center can help you live without the pain. Your dedicated physical therapist will create a “Personalize Recovery Plan” using our proven integrated approach that combines progressive physical therapy, Pilates training, and one-on-one customized care to insure you enjoy the optimal treatment experience. We will work with you to effectively improve mobility and motion, eliminate pain and avoid surgery.